Safe Lock & Key proudly serves the Greater Portland, Oregon area with exceptional residential, commercial and automotive locksmith services. We are a locally owned and operated business proud to serve communities in and around Portland including Hillsboro, Tualatin and Lake Oswego. We are fully licensed, insured and certified. When you’re in need, our mobile emergency locksmiths are there for you. We are available 24/7 for your convenience. When our friends and family are locked out, they know who to call! Safe Lock & Key has what you need. Whether you’re locked out of your car, in need of a home security system, or want to find out the best ways to protect your business, Safe Lock & Key is only a quick phone call away. 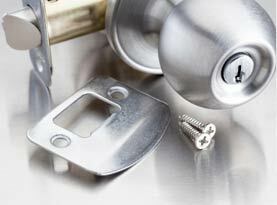 Our well maintained mobile vans will come to you; equipped with state of the art locksmith tools and technology. 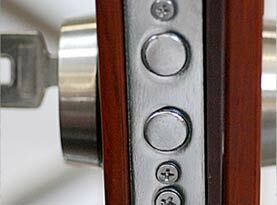 At Safe Lock & Key, we pride ourselves on getting the job done right at a price you can afford. 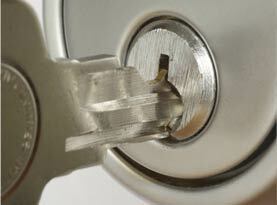 Our highly skilled and trained locksmith technicians work fast and efficiently to best meet your needs and schedule. 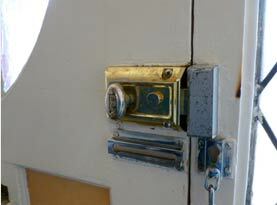 They are experienced, friendly, and focused on providing you the best Portland locksmith services possible.